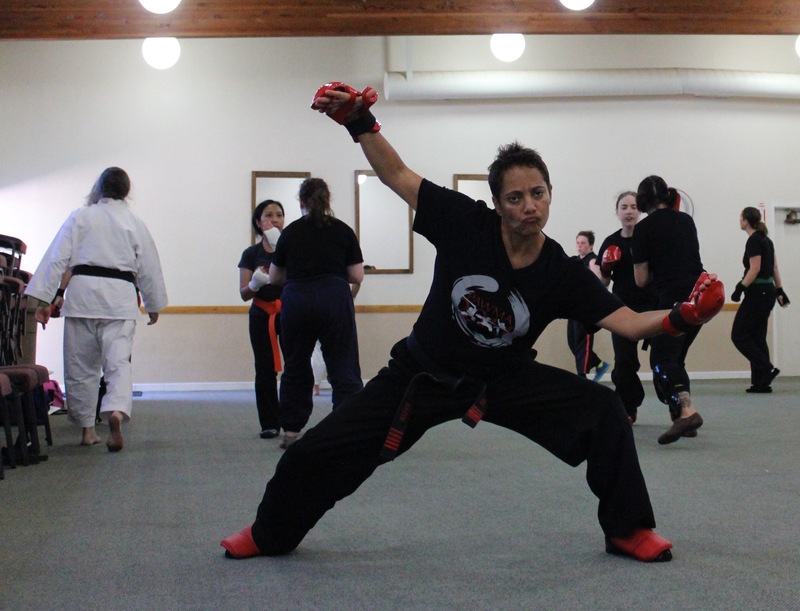 of women and girls in the martial arts. © 2018 Pacific Association of Martial Artists. All rights reserved. Contact Us.